Please click the link to the right for Rates, Reservations & Availibility and to make Secure online reservations. 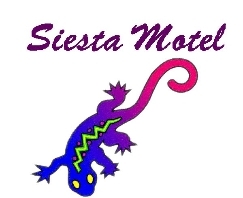 You can also call us direct at 305/743-5671 or email us info@siestamotel.net if you want to make a reservation or check specials. Please click here for Policies and more information regarding reservations. Cleanest Rooms in Paradise ! !